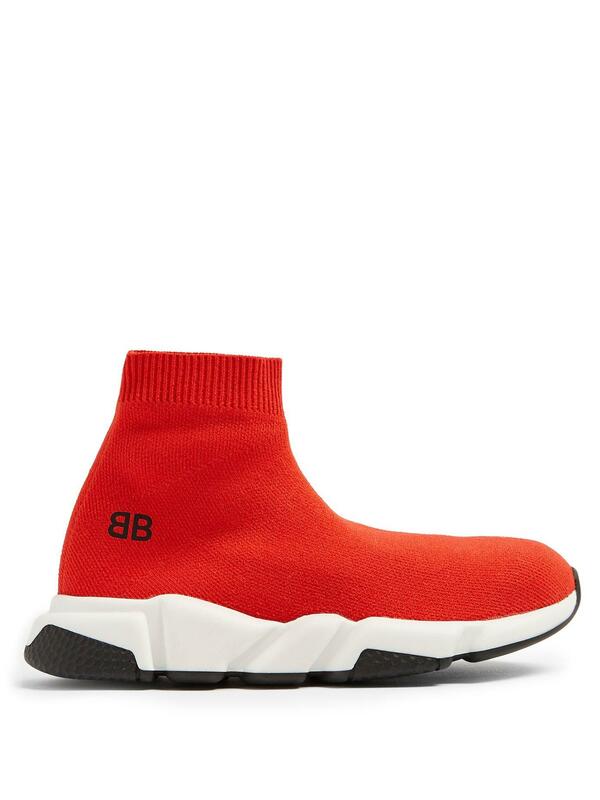 For a cool $295, your kid can be rocking the chicest kicks on the playground. 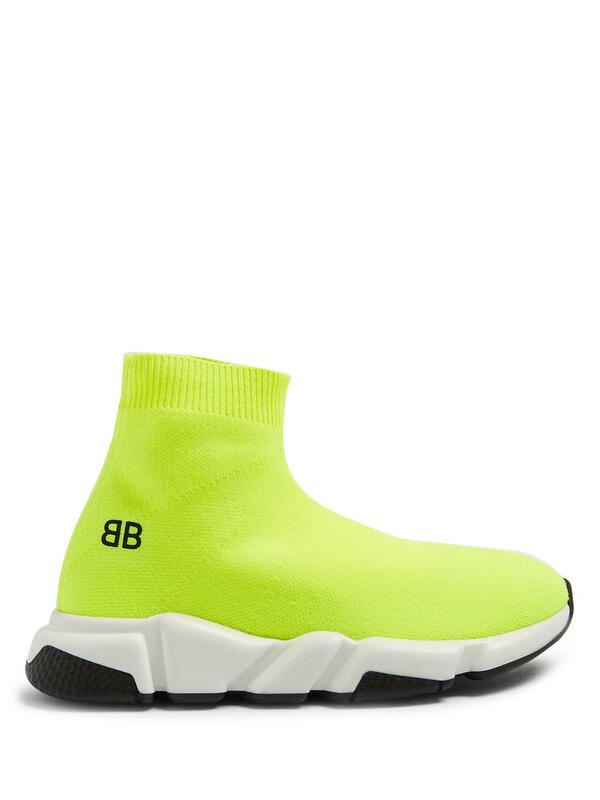 Balenciaga has released its first foray into childrens footwear today — a small assortment of Kids Speed Trainers, done in four color ways. 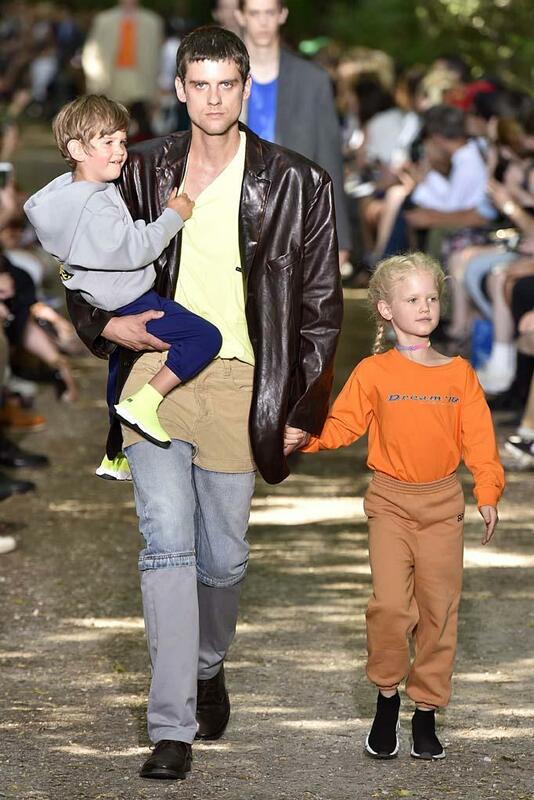 The house launched the childrenswear product category earlier this year with a unisex ready-to-wear spring 2018 collection — primary-colored mini-versions of some of the adults pieces from fall 2017. 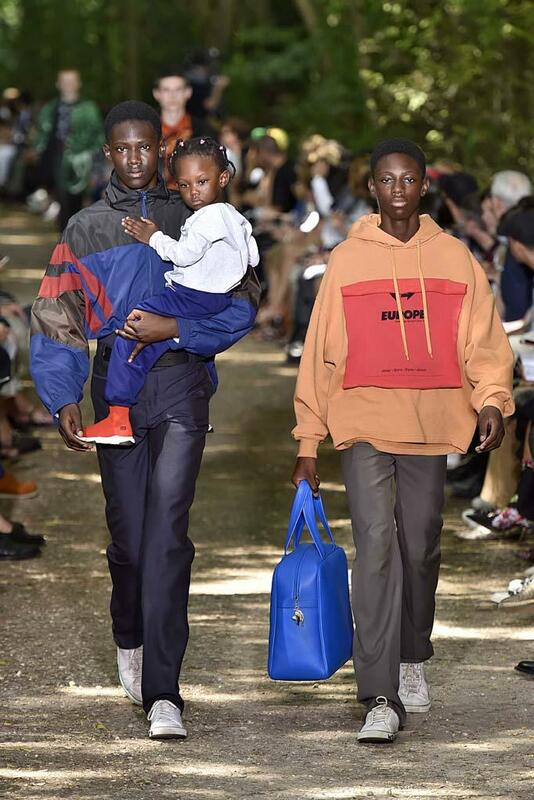 That collection had been titled “Berncore,” with Demna Gvasalia’s reimagination of Bernie Sanders campaign logo emblazoned on much of the lineup. 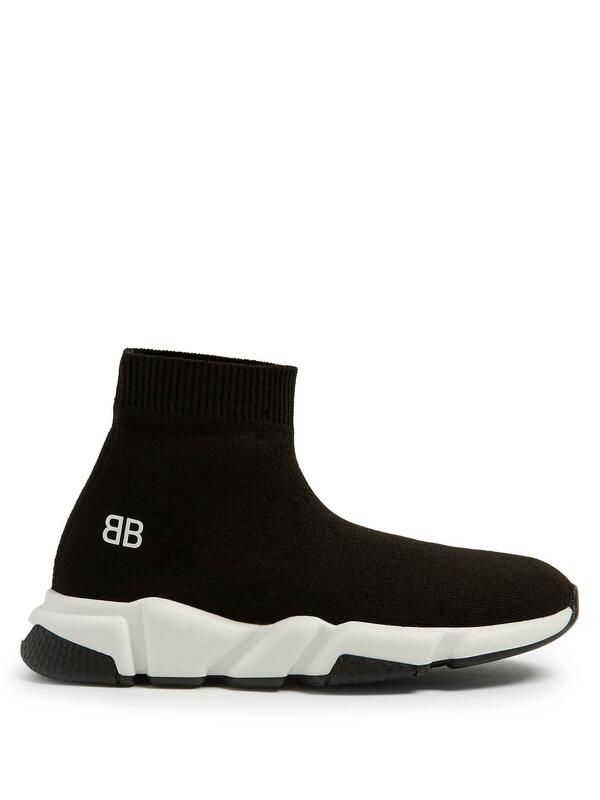 Some of the Sanders-turned-Balenciaga logos have been reappropriated for the children’s version. Other slogans (“The Power of Dreams,” “Think Big!” etc.) are printed on the assortment of kids cotton hoodies and tee shirts. 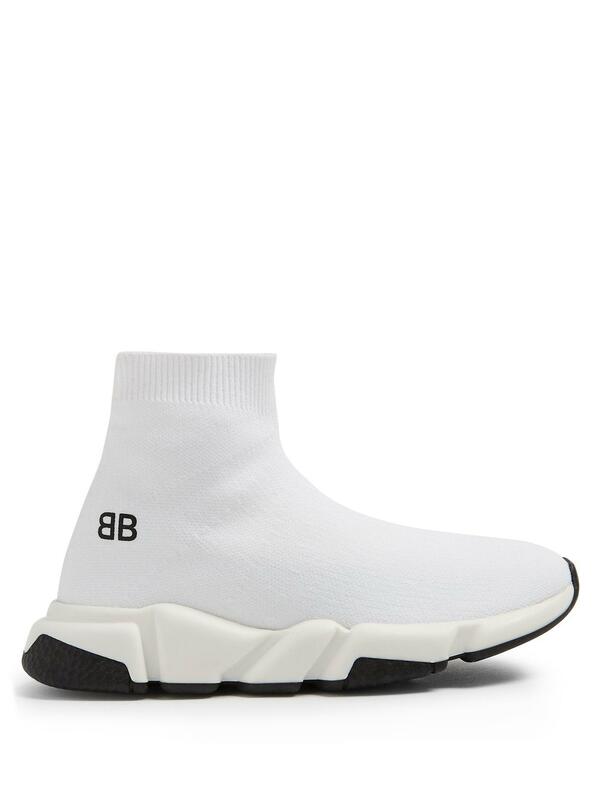 Logo hoodies cost $350 with matching sweatpants ticketing $250. 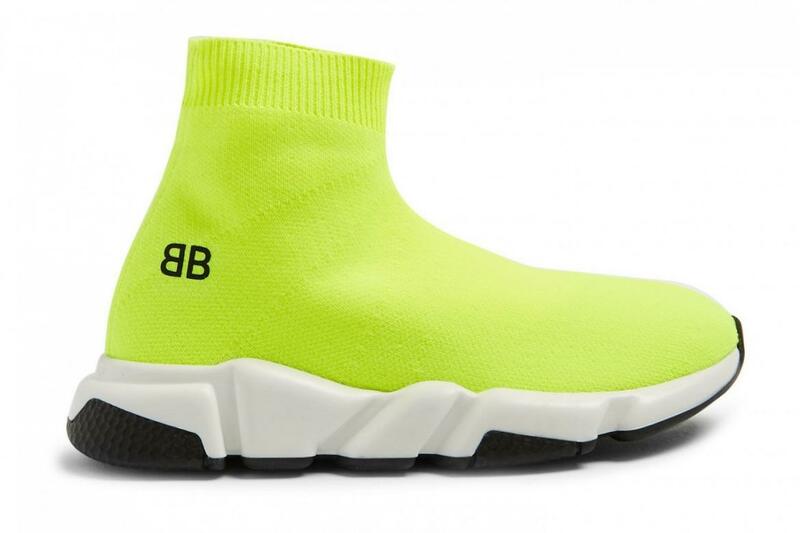 According to a study conducted by Business of Fashion, the childrenwear market is currently worth $1.4 billion and is estimated to grow 8 percent in the U.S. by 2021. 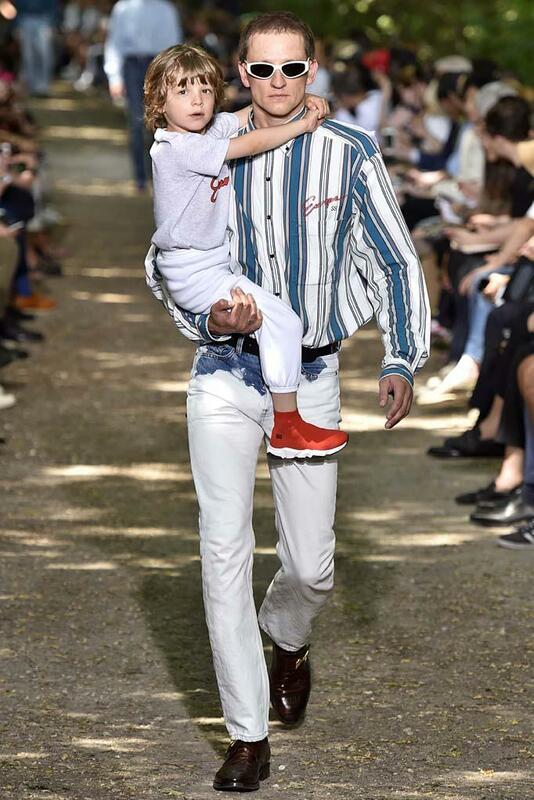 The influx of luxe childrenswear lines like Yeezy Kids Supply and Vogue-favorite Maisonette could signal growth in the sector.